After the rumors of Apple releasing a watch came to be true, the company is now followed with another out-of-line rumor: the development of a car. This rumor seems to be an out-the-line rumor because if it turns out to be true, Apple will be stepping into the automobile industry – a completely unrelated industry for the core of Apple. But as time goes on, more rumors suggests that Apple will indeed release a personal vehicle. Latest rumor suggests that Apple has planted a secret laboratory in the middle of Berlin, Germany strictly made for the development of the Apple car. The news come from German newspaper Frankfurter Allgemeine Zeitung, where it also reports that Apple has between 15 to 20 automobile engineers – not just engineers, but the best of Germany – working on the developed of the Apple Car, codenamed Project Titan. According to the report, each of these engineers specify in one aspect of the vehicle which includes hardware, software, and marketing of the vehicle. Another interesting aspect of the engineers is that Apple reportedly only hired young engineers who possess a “progressive thinking.” It is also said that these engineers never progressed in their previous car company because their boss would have prevented it. 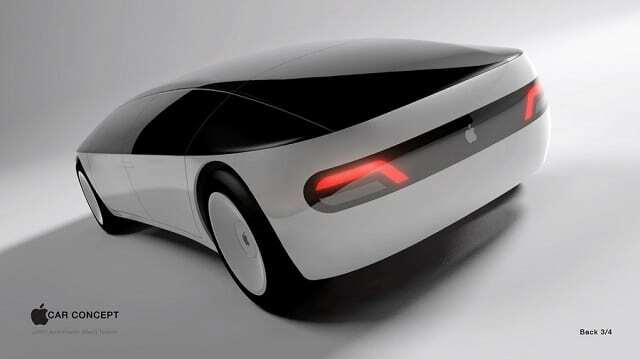 The paper suggests that we can expect the Apple car to be on the market as a small car in 2019 and 2020. The first model will not include autopilot but instead will be added in the second release of the Apple car.